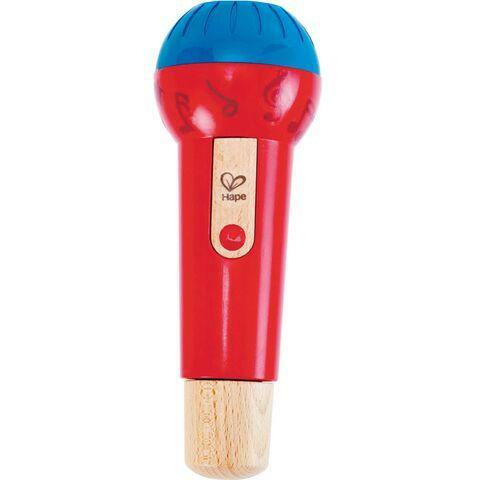 With the high-quality, battery-free Mighty Echo Microphone, everyone can sing like a pop star! Echo effect provides hours of play and mindless creativity. Dimensions: L: 9" x W: 3"